No matter where the summer takes you you wont find any sliders that are brighter or better made than these. Adorned with prints that will shine brighter than the sun and crafted from a lightweight flexible and soft rubber. A casual striped sweatshirt is a British summertime must-have. This one is lightweight with draw cords to the neckline. 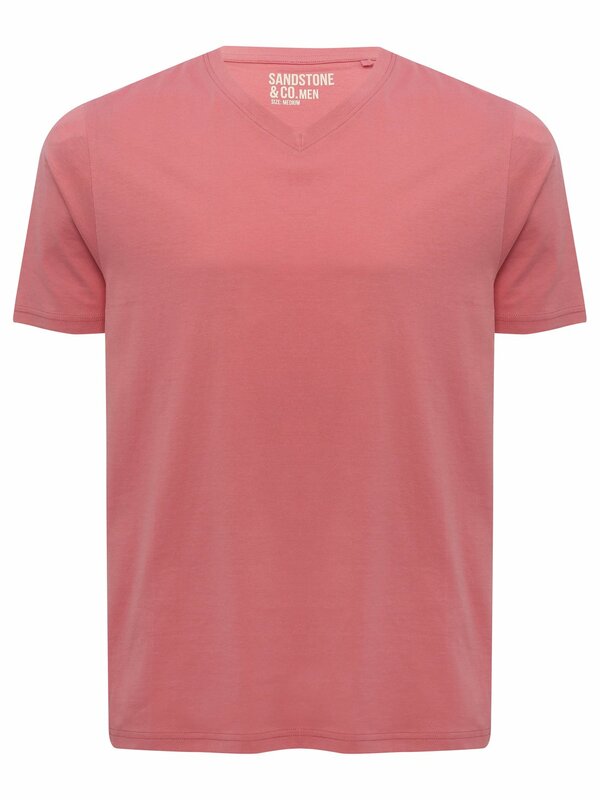 A perfect piece for your wardrobe, this plain t-shirt features a v-neckline and soft 100% cotton fabric. A summer staple with a classic fit, this is also ideal to layer under shirts and knitwear offering versatility and comfort with a wide range of outfits. These shorts are perfect little outfit builders. 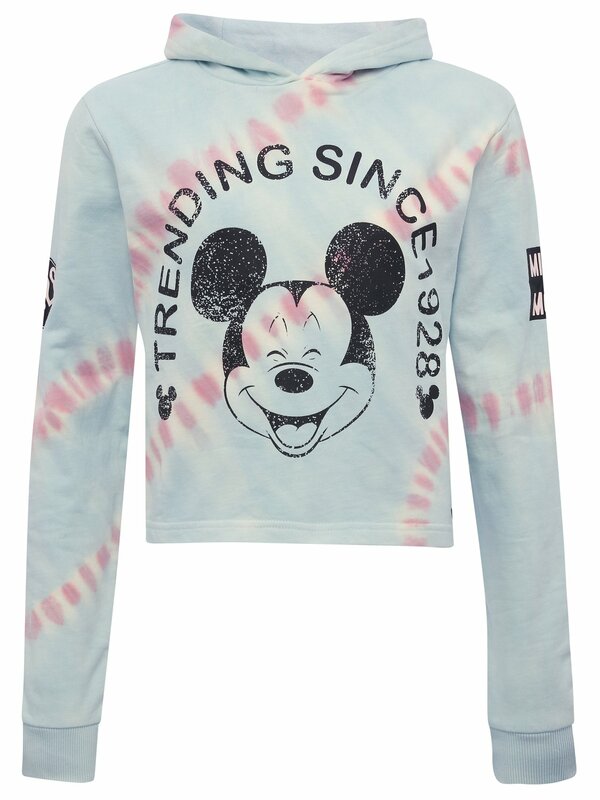 Complete with a new season print ric-rac trim and in a new style flared shape. A summer essential for any stylish little one. Wipe clean robust and with lots of space for all manner of games toys and gadgets - or less exciting school books this rubber rucksack is a perfect for any adventurous little one. Designed to be interchanged with the pom-pom on our Pop-A-Pom bobble hat this keyring allows you to un-pop the generously sized pom-pom and mix and match it with both the hat and keyring too. In colours to match back to all our range and made from the highest quality faux fur we could get our hands on. For a day by the beach at the park or a gallop down to the bottom of the garden these sandals are just the thing for your boy to get his feet into. Comfy colourful and (more importantly) extremely hardwearing. This is quite possibly the cutest baby grown weve ever designed. Crafted from super-soft yet sturdy cotton and adorned with a new-season applique cue the oohs and ahhs. This halterneck bikini top features contouring and controlling mesh for support and foam lined cups for shape. With a clip back and tie neck. Designed to mix and match with our whole swimwear collection. This crossover frill detail swimsuit features contouring and controlling mesh for support and foam lined cups for shape. With adjustable straps and a Joules metal branded tab. Designed to mix and match with our whole swimwear collection. Our Roll Up wellies fold up and into their own drawstring bag so they can easily be brought along wherever you go. They’re lightweight too which makes them perfect for festivals school trips holidays and simply to keep close by in case of unexpected downpours. Finished to a new length - between our mid and tall welly they're ideal for all heights.Caring for your Roll Up wellies is important. Using our Buffer Up solution to clean off any mud or dirt will keep the rubber soft and flexible – and also prolong the life of the wellies. Then stand the wellies upright and allow them to dry naturally.